Oh, happy day! Tonight I get to spend my evening with the latest Anna Belfrage novel, the first book in her new series, and I could not be more excited. 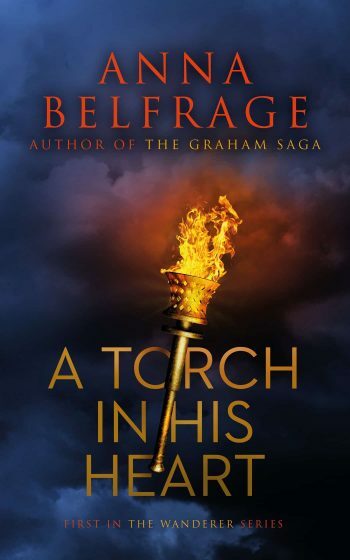 While it's not technically historical fiction, it's Anna Belfrage and I will read anything she writes! A Torch in His Heart is a dark & edgy romance with a time-slip (both which Anna does very well). If you'd like to pick up a copy too, it's up on Amazon in eBook and print.